The Silicon Valley startup behind the plant-based Impossible Burger seems to have evaded concerns that the U.S. Food and Drug Administration would deem an ingredient in its food potentially unsafe. The New York Times reported a year ago that documents obtained through Freedom of Information requests by advocacy groups showed that an ingredient in Impossible Foods’ burgers—soy leghemoglobin—had raised red flags within the FDA. Soy leghemoglobin, a protein found in the soy root, is what gives the Impossible Burger its meaty, “bloody” texture. Impossible Foods put years of development and millions of dollars into making a plant-based burger that was actually burgery—thanks to major investors like Khosla Ventures, Google Ventures, and Bill Gates. Last year’s report showed that Impossible Burger wanted the FDA to determine that soy leghemoglobin is safe for humans to eat, but the federal agency was reportedly concerned that the ingredient could be an allergen and had never been eaten by people. “FDA believes the arguments presented, individually and collectively, do not establish the safety of soy leghemoglobin for consumption, nor do they point to a general recognition of safety,” reads a 2015 FDA memo, included in those documents. This report did not mean that the FDA found the food to be unsafe and it did not prevent Impossible Foods from selling the burger. As Ars Technica points out, the 1938 Food, Drug and Cosmetic Act and the 1958 Food Additives Amendment let companies do their own tests to determine if a food deserves a GRAS (Generally Recognized As Safe) distinction. The company can then use that GRAS designation and does not need approval from the FDA. The FDA only intervenes if it see concerning issues. Still, the report from the Times was seen as a blow to the operation’s reputation. The Times reported that Impossible Foods planned on resubmitting a petition. 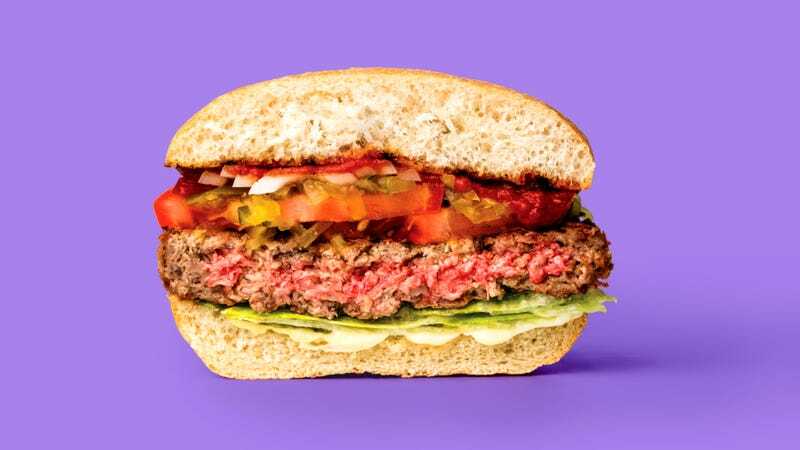 So if you were worried about the Impossible Burger, now you can eat the plant-based patty at Momofuku Nishi or White Castle with slightly more peace of mind.